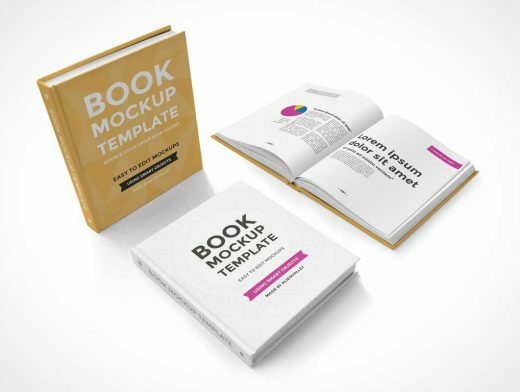 Today we have a new Hardcover Book Mockup set for you. The pack features 3 mockups of the same book in 3 different positions. The mockups are included in a single PSD file but you can edit them individually, move them around and even drag them to a new document if you want to work with just one of them. Everything is completely editable, including the background! The cover designs are also part of the freebie and are included inside the file but you can easily replace them if you want to create your own. A commercial license is also included (details inside the zip package).